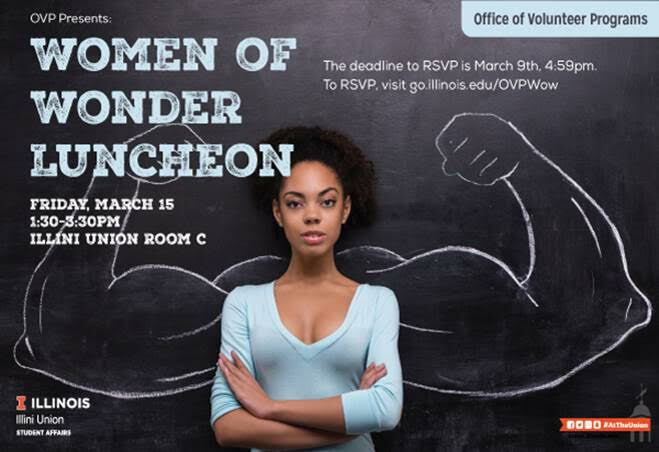 Join OVP as they commence 8 individuals, who identify as a woman, share their stories about impacting others via volunteering, and initiating and creating change within our community. The deadline to RSVP is Saturday, March 9, 4:59 p.m. Please note that ensured reservations will be given on a first come, first served basis. Contact the Office of Volunteer Programs for more details.